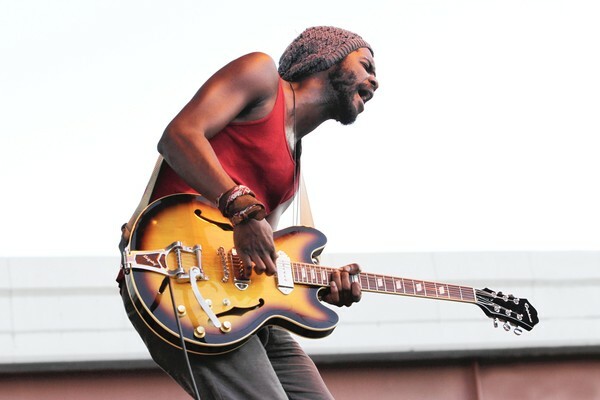 Quick Artist Profile: Gary Clark Jr.
Gary Clark Jr. could be the one of the artists that is going to keep the blues alive. As mainstream music gets over saturated with pop acts, Clark sticks to his roots, and does it with originality and soul. Playing guitar since he was 12 years old, and mentored by Texas blues legend Jimmie Vaughn, Clark has developed a style. Along with being mentored by Vaughn, Clark has shared the stage with legends like B.B. King, Jeff Beck, and Buddy Guy. Clark has also played at the White House in front of Barrack Obama. Musically Clark falls in the blues category, but he’s not the stale bluesman that plays the same 12-bars on every song. Clark mixes it up and you can hear his more modern influences mesh with his blues heroes. This can be seen on tracks like “The Life” off Clark’s 2010 eponymous EP. This track combines a sound that is reminiscent of modern hip-hop with smooth soul and Motown sounds moving in and out. This could also be said of the track “Break Down” which sounds like The Killers meeting Slash on a back alley. 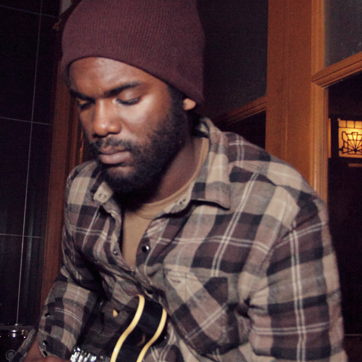 Clark is one of the greatest performers of our generation and is recognized by many as the next Hendrix. I won’t go that far but I will say that I hope that Clark keeps pushing the boundaries of the Blues and challenging listeners. It’s blues with a funky modern twist!